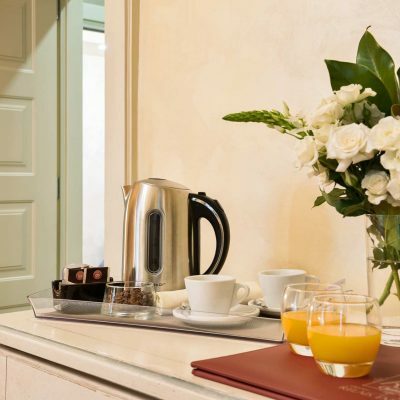 Relais Empire is an elegant guesthouse in the centre of Verona, a stone’s throw away from the Arena. Its classic and luxurious style will give you an unforgettable experience. It will immerse you in the timeless city, the city of love, where art and culture of the past blend with today’s modernity. Verona is a splendid city shrouded in ancient history, you can see it everywhere you go, from the squares, churches, bridges and palaces. We think it is really worth visiting the great historical and artistic treasures. 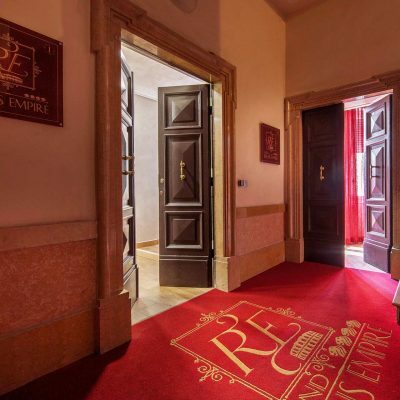 Beyond the beauty that this city has to offer, to make your stay even more special, Relais Empire offers special packages designed for you. 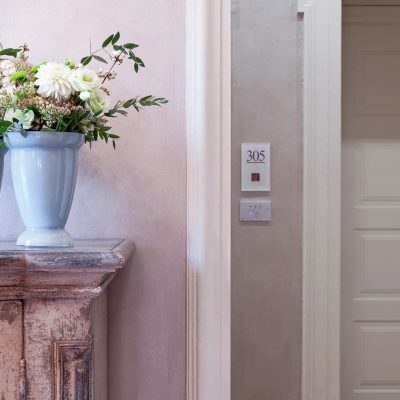 Refinement and elegance are the key words of the Relais Empire. 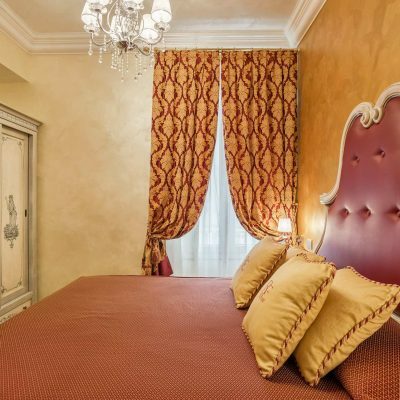 Our rooms are new, particular, finely decorated and furnished with style, it will be like plunging into the past during your stay in the beautiful Verona. The rooms are soundproofed, equipped with air conditioning, kettle, free WiFi, television, safe, private bathroom and courtesy products. Daily cleaning is included. Loved this hotel I don't understand why this isn't rated higher on Trip Advisor. 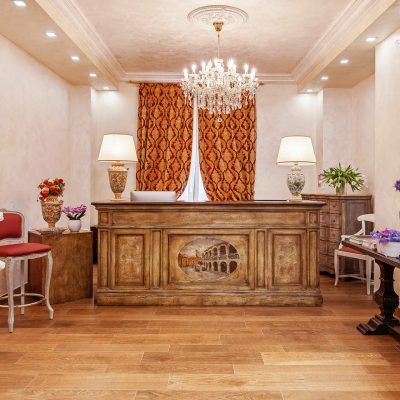 It's a wonderful hotel, great location and really good customer service. 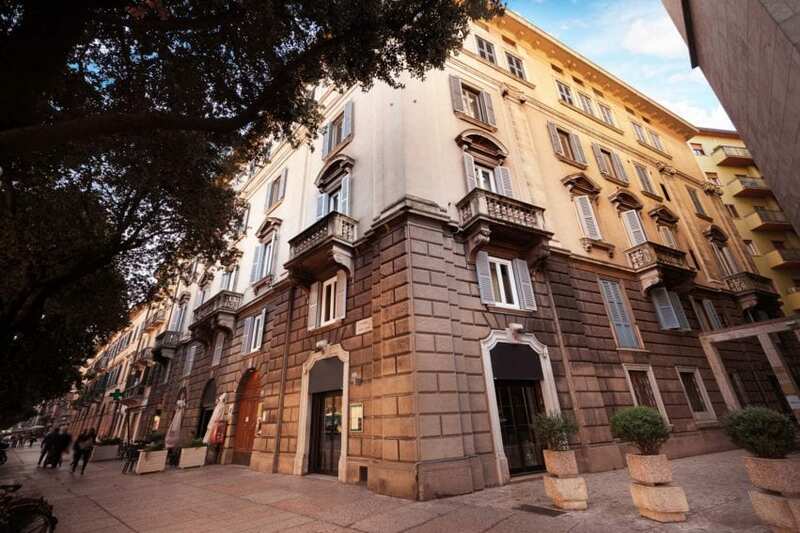 Have just stayed in this hotel for four nights and couldn’t be happier. The staff were all really helpful and the our room was spotless. 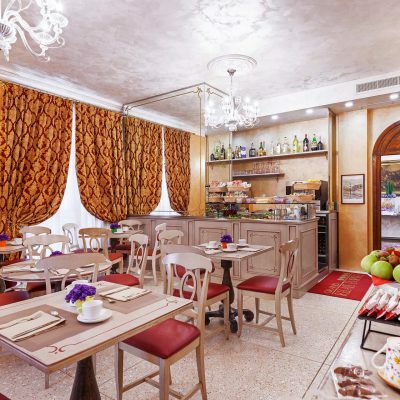 The breakfasts were very good with a large selection of meats, cheeses, yoghurts, cereals and fantastic pastries. 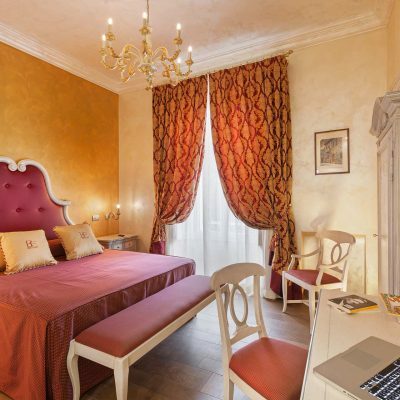 As this hotel is situated within strolling distance of almost everywhere in Verona my husband and I were absolutely delighted by our choice, we would definitely recommend it and most certainly choose to stay here again if we return to Verona. We really enjoyed our stay in Relais hotel. The location is great five minutes from the entrance to the old city. The staff was so helpful nice and generous. They offered us coffee and snacks. They informed us about the main attractions of the city and gave us good recomendations about good restaurantnts. I appreciate a lot that they let me stay there after check out while I was waiting to my husband. 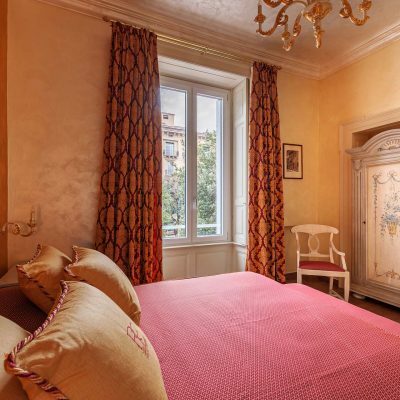 I highly recommend this hotel to stay in Verona. 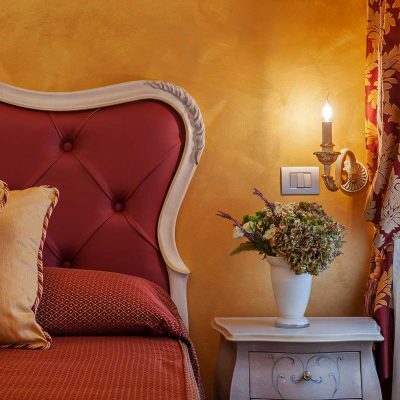 Customers say they appreciate our special welcome, the central location and a well-kept rooms.